Pokemon Go's Easter themed event is just around the corner. Starting on April 16th and ending on April 23rd, this week long event is focused on egg-hatching. 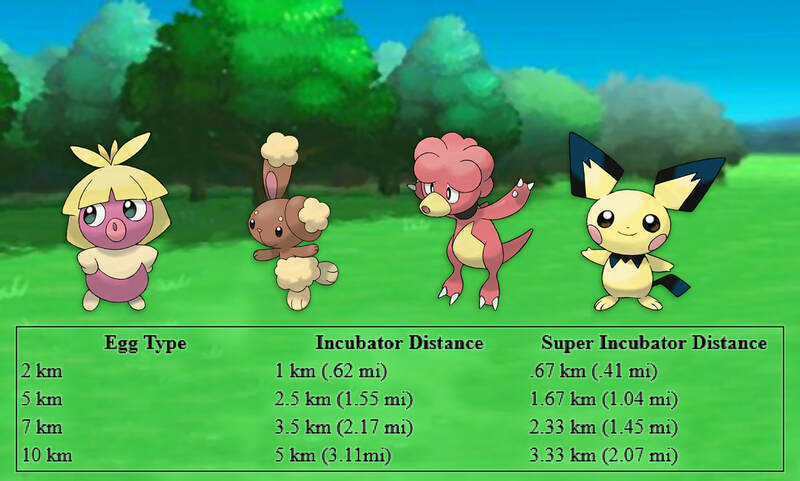 Durring this event you can expect to see Pokemon like Pichu, Smoochum, and Magby in 2km eggs. 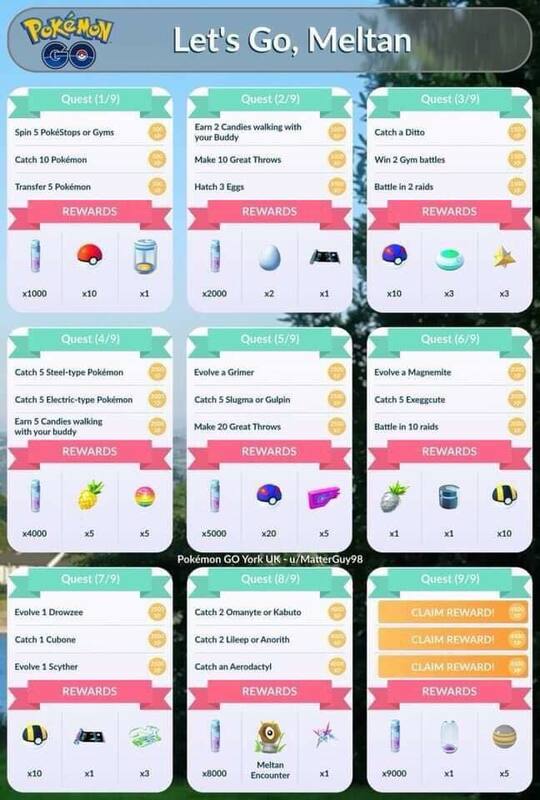 There is also a change to catch a Shiny Buneary. There will also be double hatch candy, halved incubator distance, and 60 minute lucky eggs. There also may be some other Pokemon hatching from eggs as well as field research related to hatching eggs. Check out this awesome clip from his latest stream! Tonight we tested out my new green screen setup. Though its not perfect (and currently not wide enough for two people), it worked out pretty well. Trojan decided to bring his old PS3 over, dust it off, and play some Call of Duty. That's true, there was so much dust on it. Though his skills were a little rusty (but still better than I ever played), he had some good moments. After switching to a LMG, this was one of his good moments. I hope to improve on the green screen setup, and should get back into streaming myself pretty soon. I just want to share this trailer with you because it looks like it'll be a pretty decent movie. I'm kind of surprised to see a live-action Pokémon movie and even more surprised that Ryan Reynolds voices Pikachu. I've been very excited for the release of a new Fallout game. I've loved the series ever since I first played Fallout: New Vegas. Although many of the mechanics feel similar to Fallout 4, Fallout 76 is a much different game. The idea of being connected to an always-online world has left many fans with mixed feelings. Playing the B.E.T.A. has even had me question canceling my pre-order. 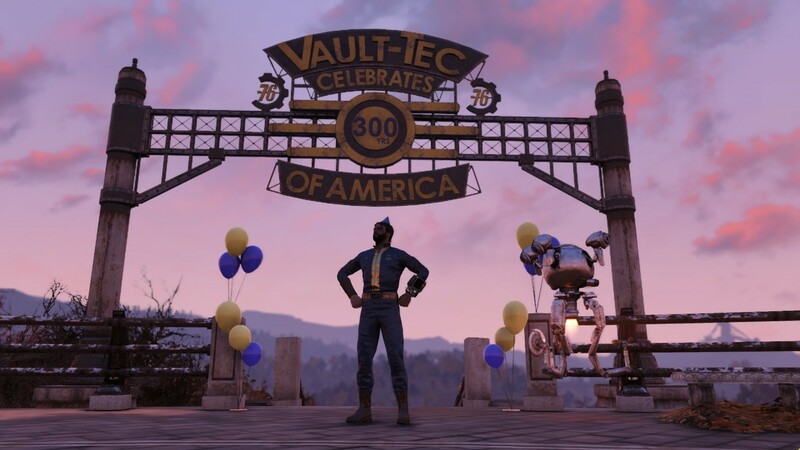 From my experience, I cannot tell you if Fallout 76 will have a good story or not. In the previous Fallout games, I always have enjoyed the story though interactions with NPCs. I know I probably have missed out on a large part of the story and Fallout lore by not listening to various audio logs and not reading note and terminal entries. With the limited amount of time I have to play, I always would rather explore new places and meet new characters. 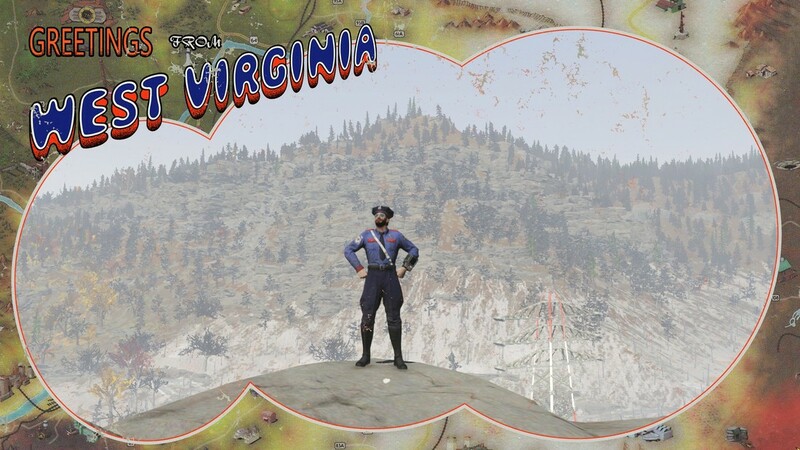 In Fallout 76 they have done away with human NPCs. From the quest's I've played there is still a variety of locations to explore and interesting tasks to complete, but one thing is certain: Any quest involving a human character leads you to a corpse and an audio log. Only time will tell if I will be willing to invest in Fallout 76's story by listening to audio logs and reading terminal entries. I enjoyed teaming up with other players during the B.E.T.A. Compared to followers in the previous games, having real people helping you along your journey has been a good experience. Followers in the previous games were not bad, but they were just mindlessly following you wherever you go. Real players aren't always as helpful, but it does make things more interesting and you really appreciate when they have your back or help you find some good loot. I didn't participate in much player vs player combat, but my opinion is it should be avoided. In order to initiate PvP combat, both players must attack each other. Until both players have hit each other, you can only do minimal damage. During the battle, there is no limit on how many stimpaks someone can use. This is the reason I avoid PvP; I don't want to waste precious stimpaks just to kill some random player. 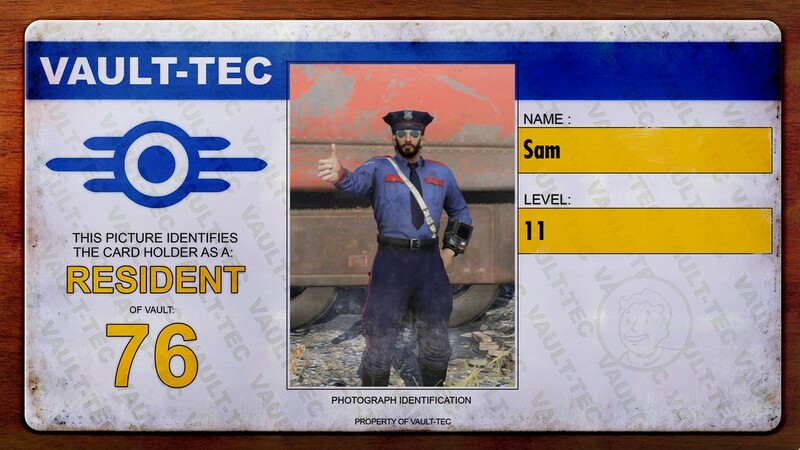 The Perk card system in the game is interesting and so far I have liked it. I may talk about it more in the future once I am further into the game and have more perks to discuss. Character creation is very similar to Fallout 4 and allows you to customize your character with much detail. The new photo system is very nice, but not very useful when you are on a quest with enemies around. The atomic shop allows you to purchase clothes, emotes, and other customizations. I have not looked into this feature yet, but it does seem very pricey. During my whole time playing the B.E.T.A. I probably made enough currency to buy 1-2 items from the shop. I feel like this year's Extra Life went fairly well. I realize I'm not very popular on Twitch and didn't attract many viewers, but I raised some money #ForTheKids and had a great time streaming and playing games with my friends. Over the course of the weekend, I streamed around 25 hours. I'd like to thank anyone who stopped by and watched my channel. Special thanks goes to my friends who were by my side: ThatTrojanKid, Tarynitar, and ChangMaster3. And of course, thank you to everyone who made a donation on my behalf to support the Children's Miracle Network hospitals! If you'd like to support this great cause, there is still time. You can use the link on the left to make a donation and help me reach my stretch goal of $200. The donation link should be active through the end of the year. I look forward to doing this again next year. Having the energy to stay up 24 hours and play non-stop is a challenge for me, but I might be willing to take that challenge next year. With some planning, I hope to have an even better Game Day next year! Fri. 11/2: 5 hours 0 minutes. Sat. 11/3: 10 hours 30 minutes. Sun. 11/4: 9 hours 30 minutes. This weekend I am playing games in support of Children’s Miracle Network Hospitals. Extra Life is a fun way to support the mission to save and improve the lives of children at my local CMN Hospital. Every dollar raised will fund critical treatments, healthcare services, pediatric medical equipment, charitable care and more for my local CMN Hospital. Any amount you can donate helps these kids! If you are interested, click here to make a gift today. While playing for Extra Life, I plan on giving away a handful of games through the Steam Gifts website. As a perk for visiting my website, you have access to a full list of giveaways that I have planned for the weekend. These giveaways do not appear to the general public. The only people entering these will be visitors of my website and people watching my live-stream. Meaning you have a much better chance of winning! Serious Sam HD will only be available to gamers who have reached level 2 on SteamGifts.com. This means you must already have an account with them and have shared games to reach level 2. War in a Box will only be availabe to members of my steam group. There are no requirements to join - click here to check it out!